School finance reform will be debated today in the House – the behemoth of a bill plus 92 amendments will mean a long day on the floor. The bill includes funding for full-day pre-K for eligible 4-year-olds, changes the way property taxes are distributed, and more. HB 1 Advanced to the Senate Last Week! The House’s version of the state’s budget was passed in the early hours of Thursday morning. 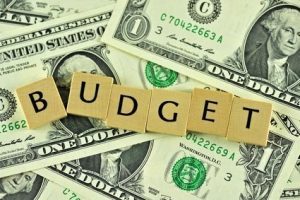 The plan – a $251 billion budget – passed unanimously from the House. Of the more than 300 amendments filed, most ended up in Article XI – essentially a wish list. The Senate Finance Committee started discussion on its plan for the budget soon afterward. 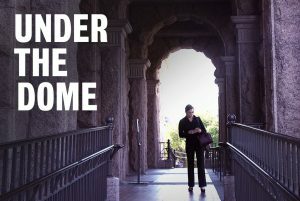 The Texas Tribune’s excellent documentary series “Under the Dome” came out with an episode focused on why advocacy matters. Check out the inspiring episode here. The House Committee on Culture, Recreation and Tourism, chaired by Rep. John Cyrier, got an interesting visitor yesterday. 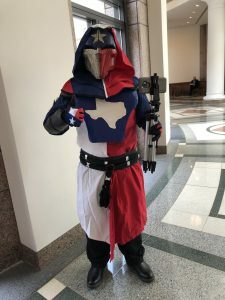 He goes by the name “Darth Texan,” because, well, why not?